Databases are huge repositories of data stored in a structured way. Organisations today are sitting on data mines and at the back of every beautifully designed web interface, is a complex structure comprising of data in the form of tables. Your website’s database, for instance, comprises of information about customers, products, price details and so on. 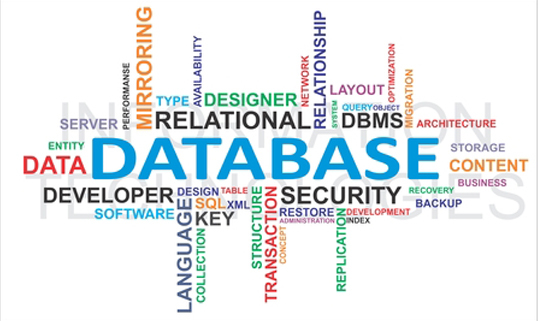 Database management provides an easy access to all this vital data and also aids in effective business analysis helping you take critical decisions with ease. Data is absolutely critical to any business. To be able to draw any analysis from all those facts and figures, they need to be stored in a structured way. At Broadway Infotech, we provide you with user-friendly web interfaces for easy data structuring that enhances both customer experience and business productivity. With a cutting edge database, your organisation-wide data that otherwise would have been scattered can now be centralised for easy access to everyone involved in the business. A centralised data storage eliminates complexity and goes a long way in improving business efficiency. Information presented in a structured and interactive form provides easy analysis, saves time and improves overall customer satisfaction. All your workforce can access an easy to use centralised database, improving the operational and productive efficiency. 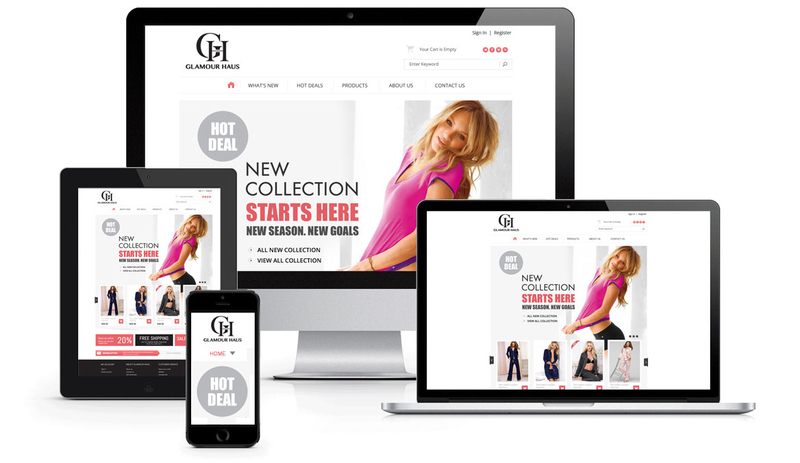 We design customised web application solutions according to specific business needs. Choose from various off-the-shelf database applications available like CRM (Customer Relationship Management), Contact Management System etc. We can also develop a tailored database solution for your business that will effectively cater to your specific business needs. Our in-house team of database developers and business analysts have extensive knowledge of leading databases like MySQL, Microsoft SQL, MS Access etc. We implement the best of database solutions so that you can achieve top class data analysis for your business. 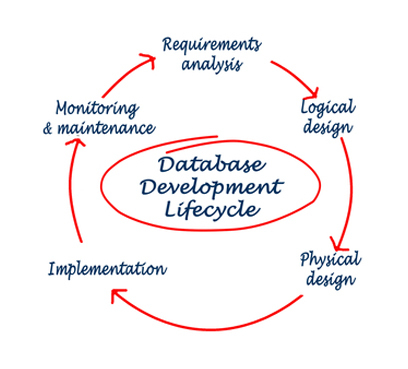 Our well-structured and organised database applications will enable you to simplify your business processes. Work efficiently without having to worry about data storage and data management!